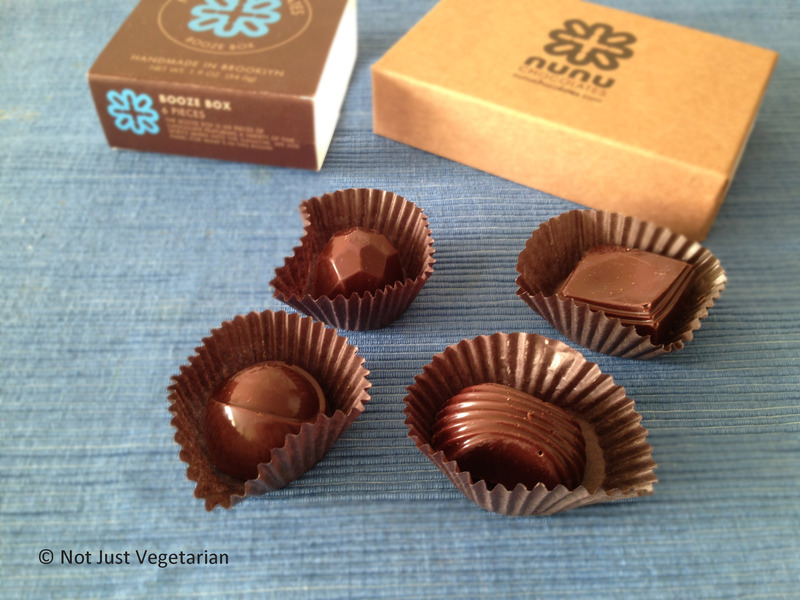 Nunu Chocolates has some of the best chocolates made in NYC. I visited the flagship store sometime back and got the booze box – ganaches infused with absinthe, sake, rye, mezcal-chili, moonshine, and amarula. The ganaches were smooth and velvety, and one cannot miss the distinct alcohol flavor. My favorite was the sake ganache. 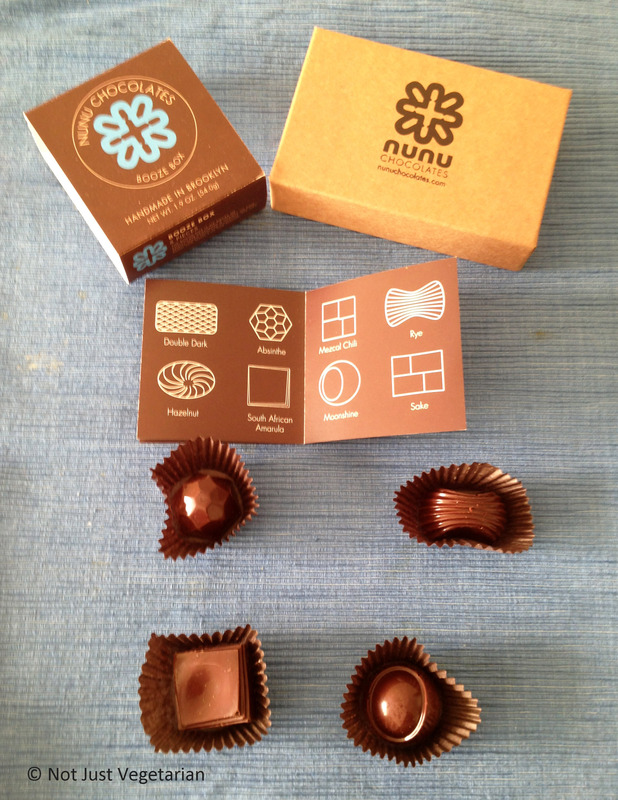 NuNu chocolates are available at many locations in NYC and nationally, as well as by mail order. 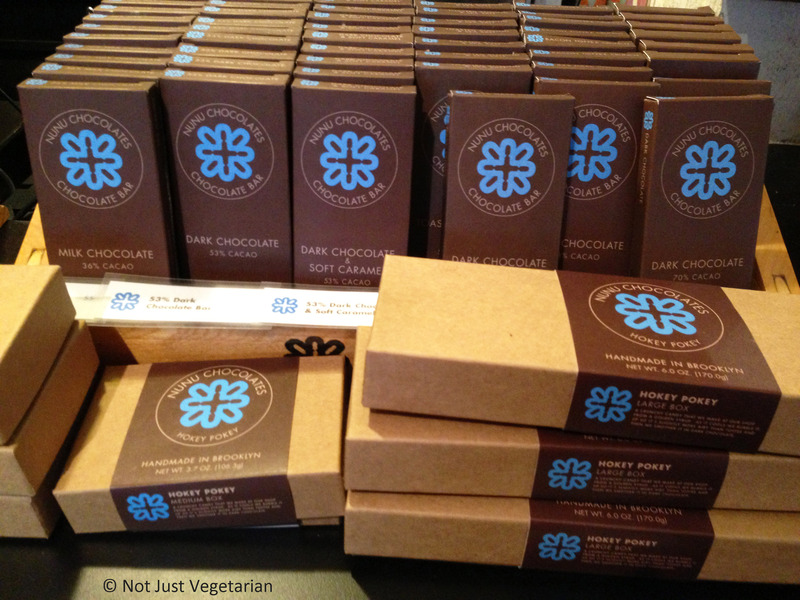 So, you do have time to order some amazing chocolates anytime at your convenience and not just for this week. 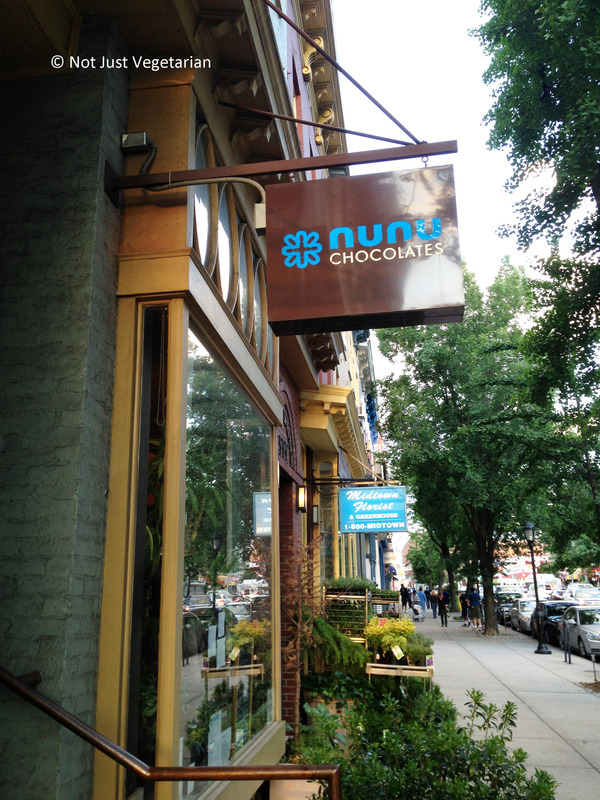 Good information & great post about Nunu Chocolates now send flowers and chocolate delivery to your loved ones in India.